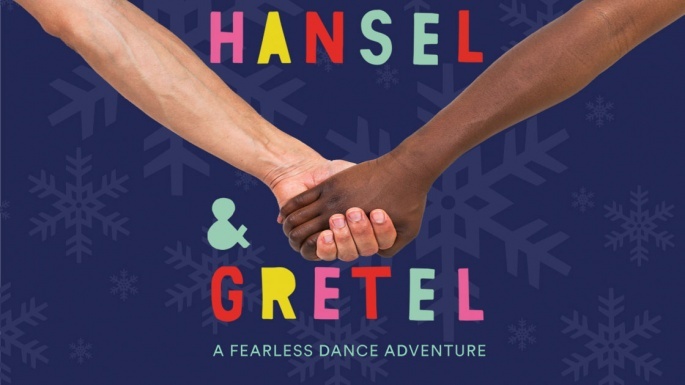 The Guardian’s stage editor Chris Wiegand rounds up ten of the best theatre shows for Christmas 2018, including Uchenna Dance’s imaginative new take on the favourite fairy tale, Hansel & Gretel. To quote from one of their shows, Uchenna Dance hook audiences into a mighty groove and choreographer Vicki Igbokwe promises tasty beats in her version of the gingerbread-house caper. In this modern dance-theatre version for the over-fives – composed by Kweku Aacht and written by Gbolahan Obisesan – the heroes get lost in the city, not the woods. Many festive kids shows are billed as a celebration of the imagination but few will get their young audience waacking and voguing like this.